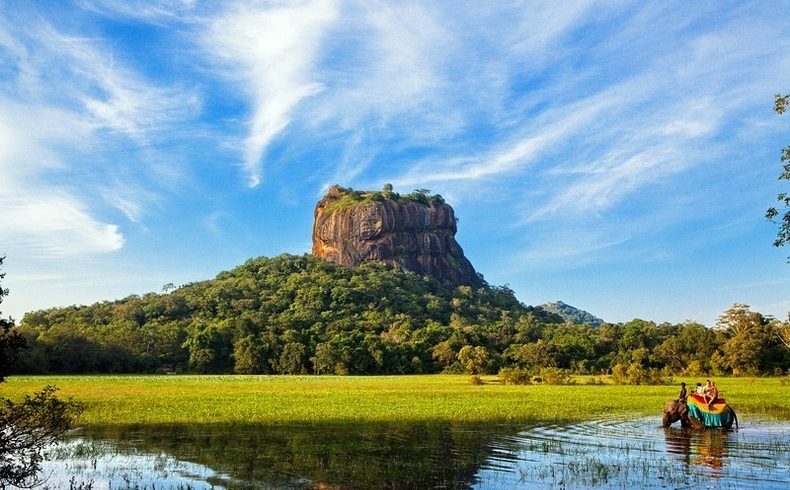 Sigiriya – Sigiriya is an ancient city, Home to a valuable historic monument in Sri Lanka. ALso Known as the ‘Lion Rockín English, the name indicates how visitors make thier way to the final ascent of the rock. At the top of the rock you will find an acre of flat land with a few ruins of the ancient King’s fortress. Dambulla – Dambulla is a large town, home to a well preserved Golden Rock Temple which has historical, archaeological and artistic significances. Due to its historical ruin, Damulla was once designated as a world heritage site. Village Tour – TOurists in Dambulla also like to go on a village tour to experience ancient life in Sri Lanka.